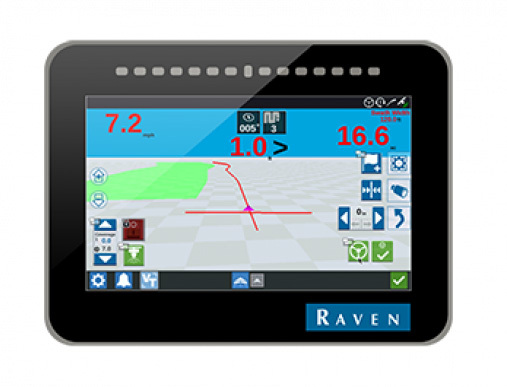 The CR7 is a 7" lightweight field computer with customizable in-job layouts. A simple widget concept, easily accessible settings, and ISO Universal Terminal and Task Controller capabilities make this mighty unit an affordable, plug-and-play system. 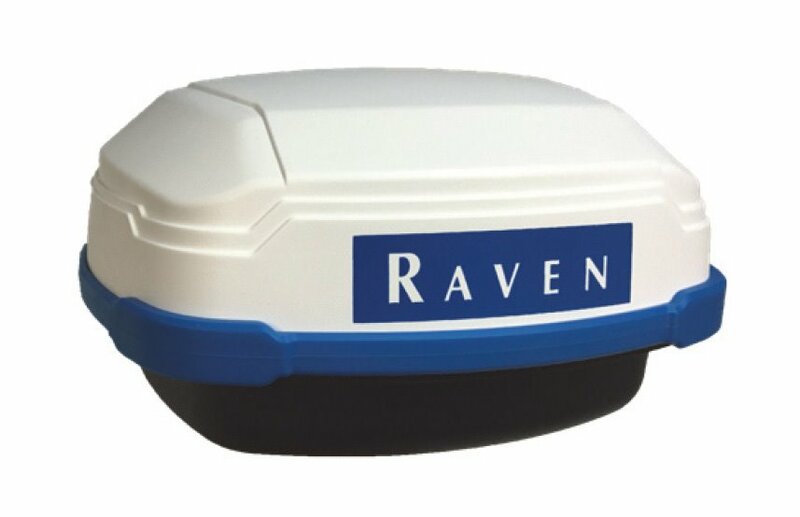 The latest innovation from Raven is a small, yet powerful field computer. 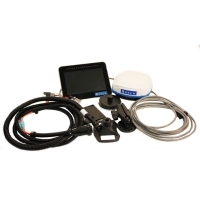 The CR7 is a 7" lightweight field computer with customizable in-job layouts. A simple widget concept, easily accessible settings, and ISO Universal Terminal and Task Controller capabilities make this mighty unit an affordable, plug-and-play system. The CR7 is compatible with Slingshot file transfer and remote support, SmarTrax autosteering, AccuBoom, Raven serial consoles, and more.